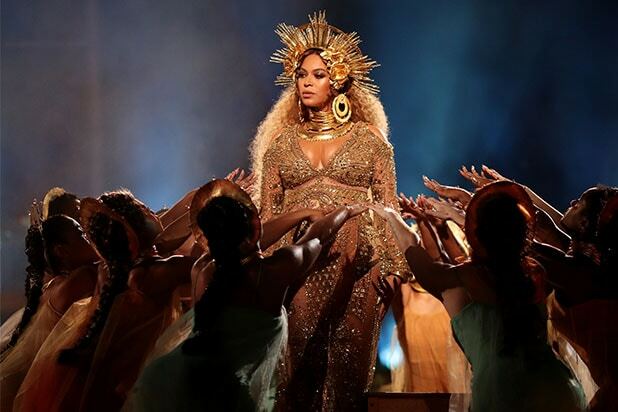 Beyonce lost a couple of Grammys to Adele, but she’s not letting that bring her down. Instead, the “Formation” singer dropped a new song with DJ Khaled and husband Jay Z after the curtains closed on Sunday night. Immediately after the Grammys concluded, the track called “Shining” from DJ Khaled’s upcoming album “Grateful” was released on Tidal. When Adele won “Album of the Year,” she said she felt that “Lemonade” was robbed and proceeded to praise Beyonce and the work she does. 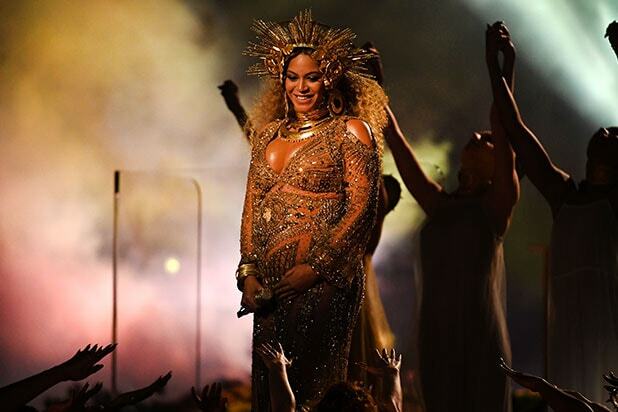 And she ultimately won the night with her goddess-like performance.